Everyone for fresh beer, raise your hands! Let's start a "Beervolition" and take back our beer! Fresh means, within seven days of brewing. Once the beer makes it into a bottle or a can, it is 5 times removed from what the taste should be. That is why you enjoy an on-tap draft beer more than the half dozen stubbies you bought from the local liquor store. 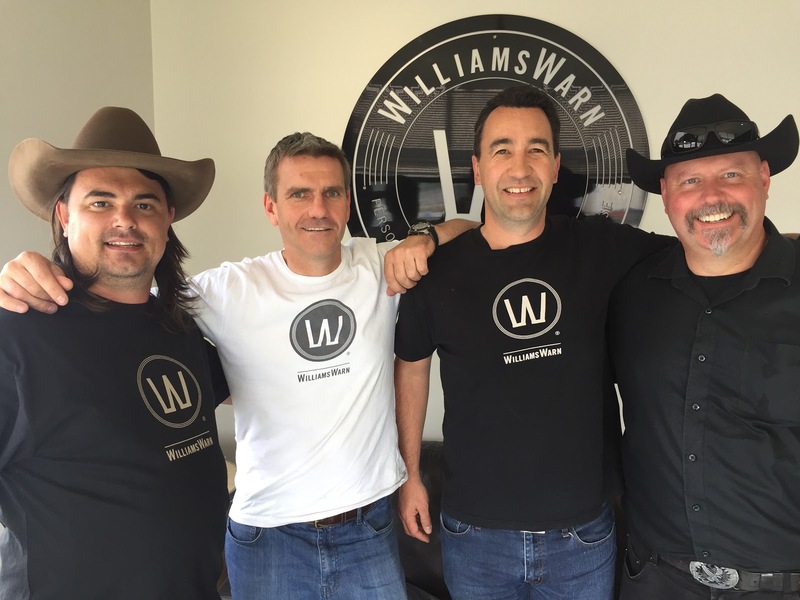 The Two Cowboys are so much in support of the fresh beer movement that we searched and finally found a company that is revolutionizing the hands-on brewing industry. These Kiwis make it easy and more affordable to enjoy your own fresh beer without having to spend 6 hours in the garage every weekend. After 5000 years of brewing, WilliamsWarn created the technology to allow us, and you to brew the perfect beer. We call it simplified and personalized, affordable, fresh beer brewing perfection. The Kiwis got it right. Again! 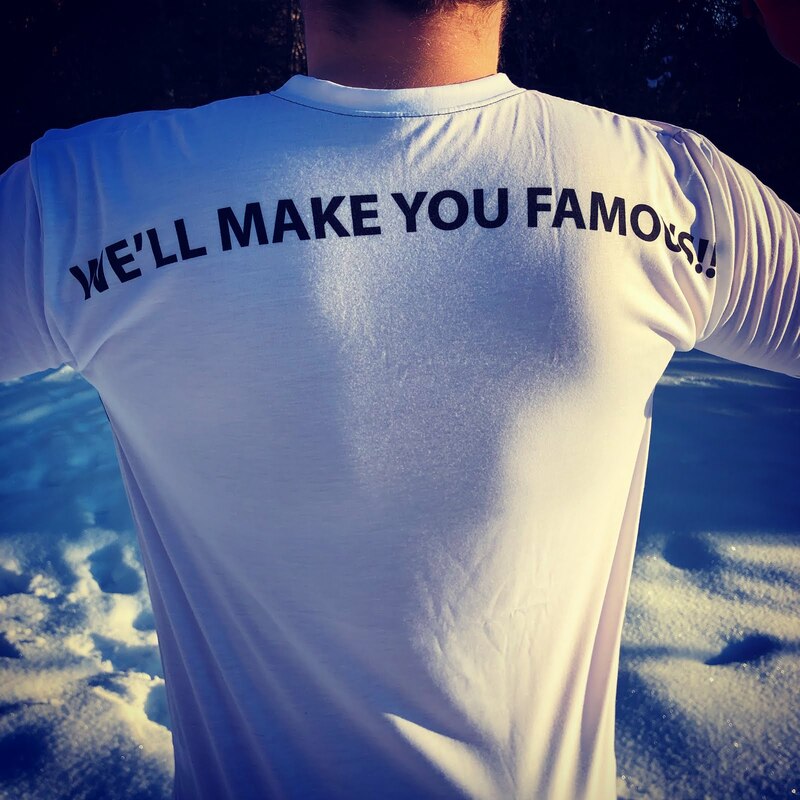 WilliamsWarn is a sponsor of ours. We teamed up with them to take back our beer and drink fresh beer. We are showcasing their business, promoting their products and helping them distribute in North America. Most importantly we are helping beer lovers brew and enjoy a fresher beer at home, for your licensed premises, Brewpub, Microbrewery or at your workplace. At the same time, we are telling the stories of the people making, enjoying and promoting fresh beer, thanks to WilliamsWarn's support of the Two Cowboys & A Camera. 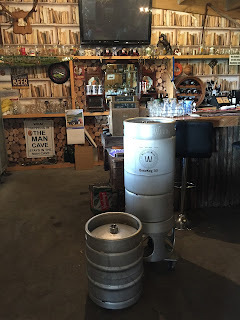 Here is a small collection of stories so far from our WilliamsWarn Fresh Beer journey. See more on our YouTube Channel. Beervolition Episode 1: Take Back Your Beer! Two Cowboys: Its About Our People. Who Are Yours?